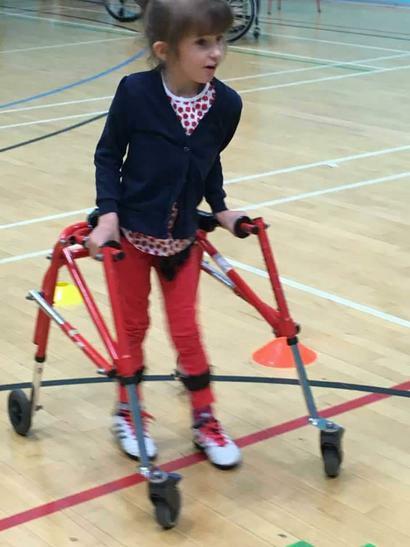 Holly Evans took part in a Special Olympics event at Lammas Leisure Centre. 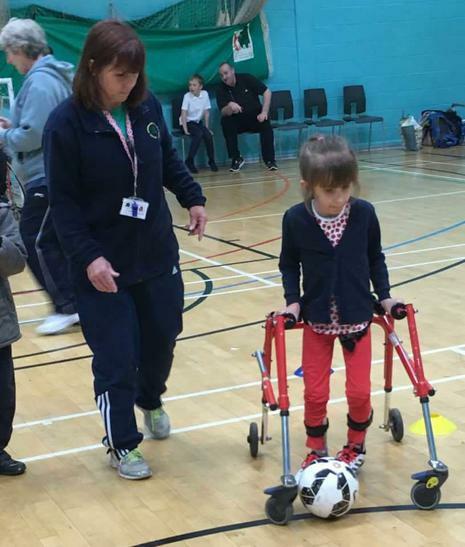 Holly took part in wheel chair basketball, football and Boccia. 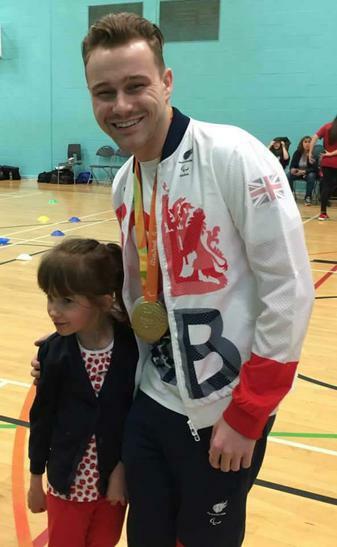 She had a super time, was awarded a medal and got to meet Gold Paralympic medallist Ollie Hind.